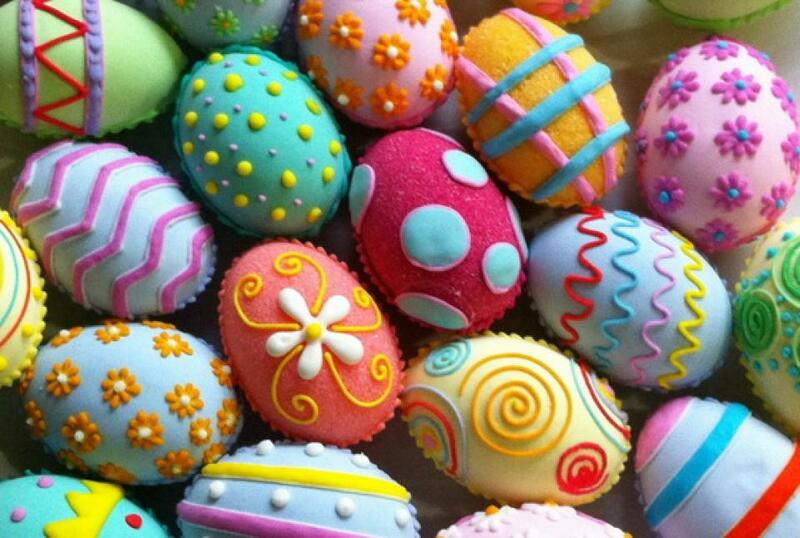 We have an eggciting range of Easter Eggs up for grabs in this year’s competition. Last years competition eggceeded eggpectations so we just had to run it again. How do you fancy taking our Easter bundle home? You have until midnight on Sunday 25th March to enter, with the winner being chosen on Monday the 26th of March. It’s also totally free to enter! Follow the instructions below to be in with a chance of winning. If you would like to save the eggpense of Easter Egg shopping this year then entering our competition is simple. Simply Click this link to join our LinkedIn Group and like our Easter competition post.